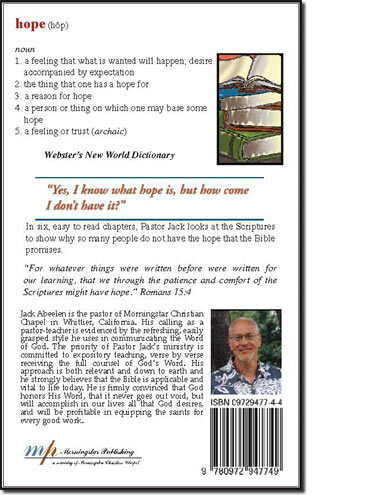 Pastor Jack looks at the Scriptures to show why so many people do not have the hope that the Bible promises. Through the advances made by modern science, we are now living longer lives, but the question is, “Are we living better lives?” Too many people are most interested in quantity than quality. 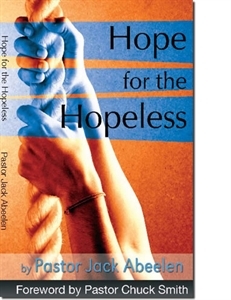 Pastor Jack has written this book in which he shows how Jesus demonstrated and taught His disciples to live better lives. These truths are timeless and well worth our diligent study. Depression has become an epidemic, leading many to seek drastic measures for relief. In this book, Pastor Jack looks at the Bible to show why so many people do not have the hope that God promises. Through the advances made by modern science, we are now living longer lives, but the question is, “Are we living better lives?” Too many people are most interested in quantity than quality. 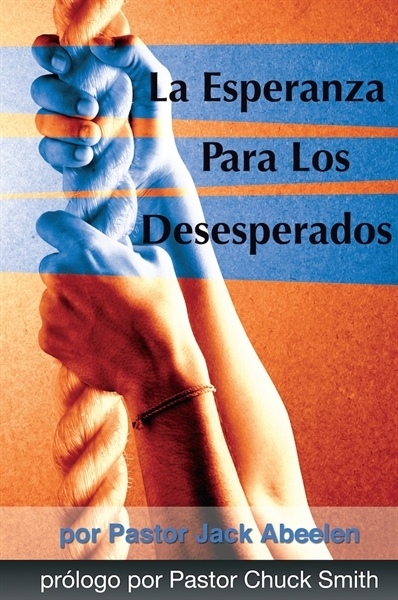 Pastor Jack has written this book in which he shows how Jesus demonstrated and taught His disciples to live better lives. These truths are timeless and well worth our diligent study.